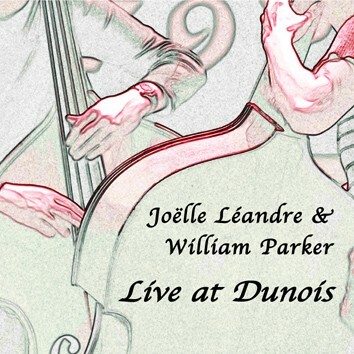 The first CD by Joelle Leandre and William Parker (CD LR 261 - Contrabasses) was recorded in 1998. There is eleven years difference between "Contrabasses" and "Live at Dunois." During these eleven years Joelle Leandre and William Parker became the most important and influential bass players on the European and American new music scene. Their new live performance at the "Sons d'Hiver" festival is an instant classic.